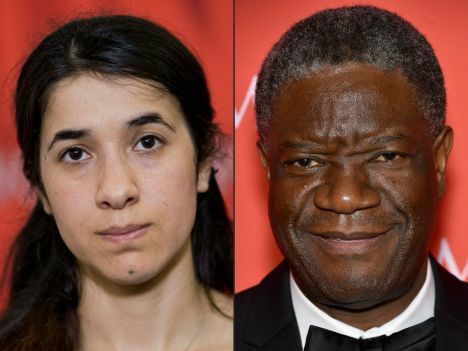 As the laureate of the Nobel Peace Prize for 2018, Congolese Denis Mukwege and Yazidi Nadia Murad have been named for their efforts to end the use of sexual violence as a weapon of war and armed conflict. The Norwegian Nobel Committee has announced on Friday, October 5, that both laureates have made a crucial contribution to focusing attention on and combating such war crimes. Congolese physician Denis Mukwege is the helper who has devoted his life to defending these victims. Nadia Murad is the witness, who tells of the abuses perpetrated against herself and others as part of the Yazidi community in northern Iraq under the rule of the Islamic State terrorist group between 2014 and 2016.